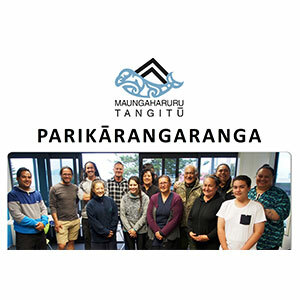 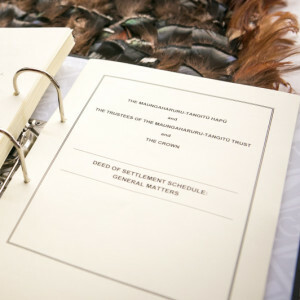 Maungaharuru-Tangitū Trust and Work and Income are working together to link Whānau into further education, training and/or employment. 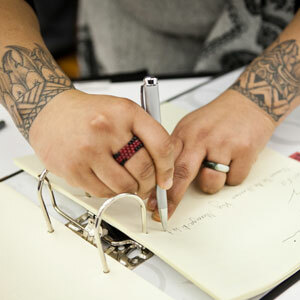 We can also assist with CVs, work ready pre-employment courses and many more. 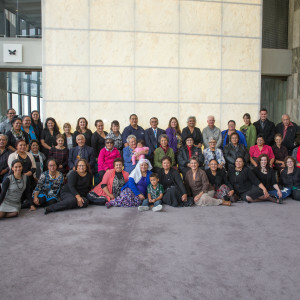 If we can connect with more Whānau, we can look at creating new and innovative initiatives! 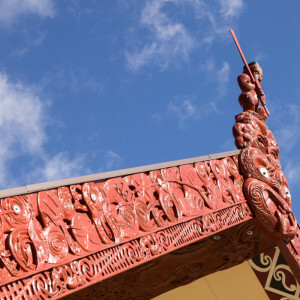 If you receive a benefit and are looking to make a positive change, we would like to hear from you. 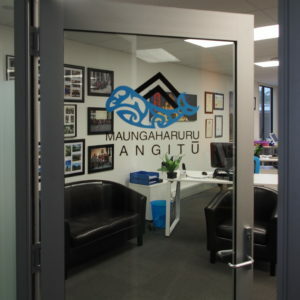 Your initial meeting will be with Janice Stevens (from our Hapū) in your nearest W&I office. 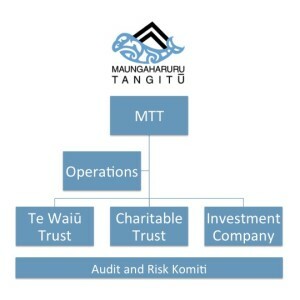 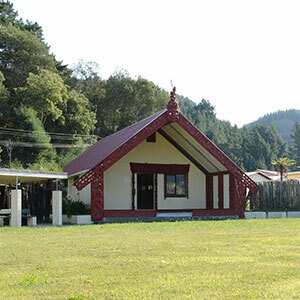 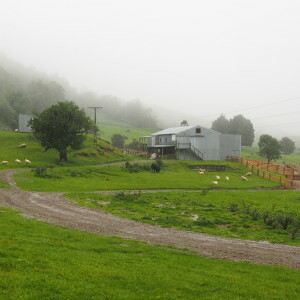 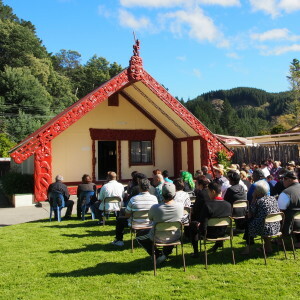 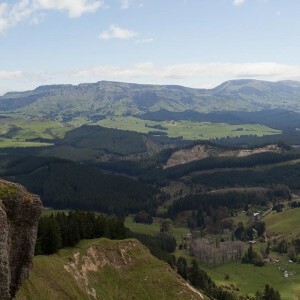 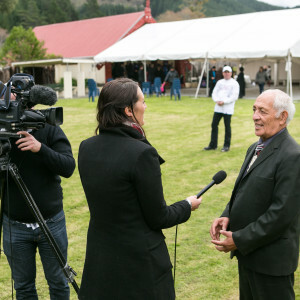 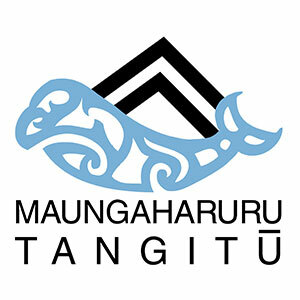 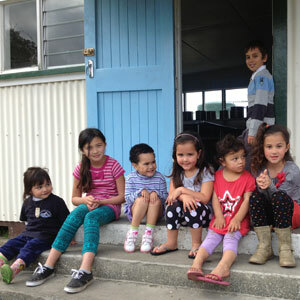 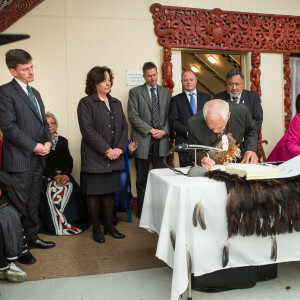 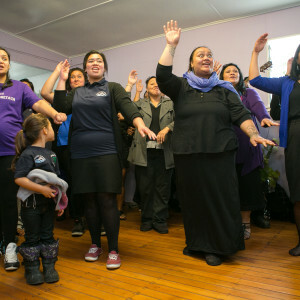 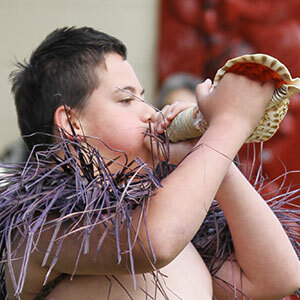 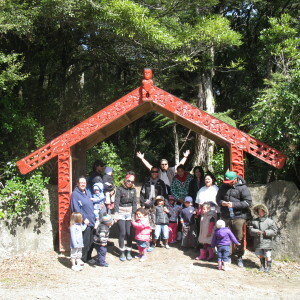 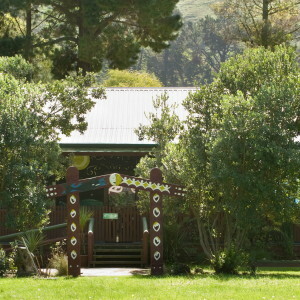 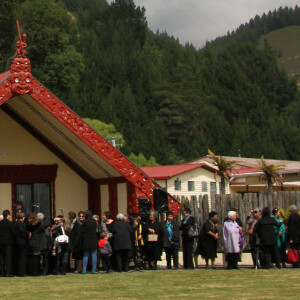 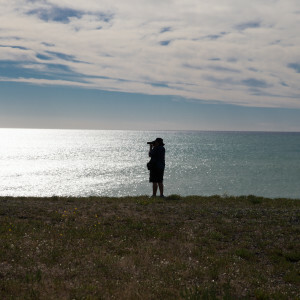 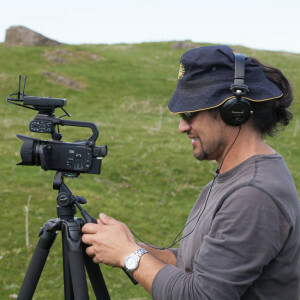 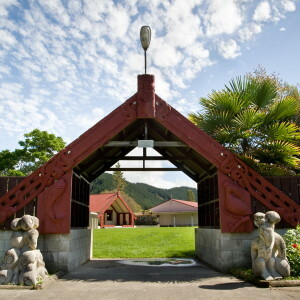 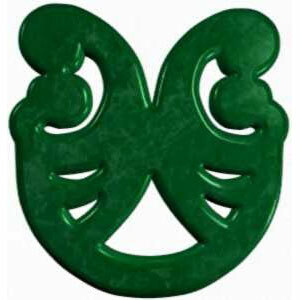 From there we hope to gain enough interest for workshops to be held at the Maungaharuru-Tangitū Trust office in Ahuriri. 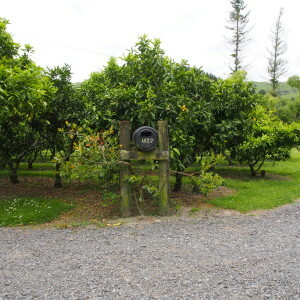 Please express your interest so we can link you up with Janice.